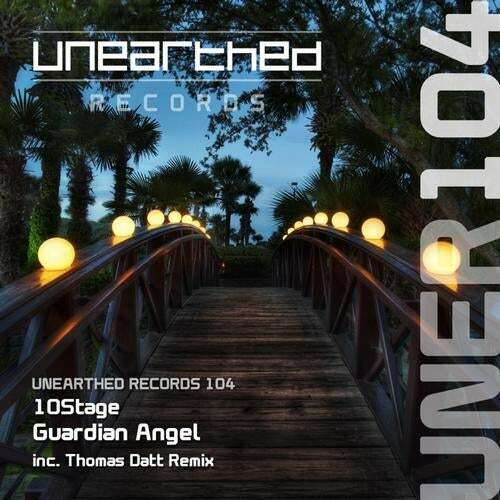 Our next release on Unearthed Records from Russian based 10Stage with their sublime melodic trancer Guardian Angel. Guardian Angel is a beautifully made track complete with angelic vocal chops and a massive main hook backed by atmospheric pads and a cool piano line. On remix duties is Thomas Datt, fresh from his recently released artist album. Datt has really gone to town on the remix, giving it a solid drive making it perfect for the clubs whilst retaining the vocal ad-libs and of course that gorgeous main lead.